Pamela Paradis Metoyer has been a research associate with the Baylor College of Medicine since 2000. HOUSTON, TX, September 27, 2018 — Marquis Who's Who, the world's premier publisher of biographical profiles, is proud to present Pamela Paradis Metoyer with the Albert Nelson Marquis Lifetime Achievement Award. An accomplished listee, Ms. Metoyer celebrates many years of experience in her professional network, and has been noted for achievements, leadership qualities, and the credentials and successes she has accrued in her field. As in all Marquis Who's Who biographical volumes, individuals profiled are selected on the basis of current reference value. Factors such as position, noteworthy accomplishments, visibility, and prominence in a field are all taken into account during the selection process. With 40 years of professional experience, Ms. Metoyer has been a research associate with the Baylor College of Medicine since 2000, having previously been a senior editor from 1992 to 2000, editorial assistant from 1988 to 1990, and data coordinator from 1987 to 1988. She also served as an executive assistant at the University of Texas School of Nursing from 1991 to 1992, department editor of the John P. and Kathrine G. McGovern Medical School at the University of Texas at Houston from 1990 to 1991, and a statistician and secretary with The University of Texas MD Anderson Cancer Center from 1978 to 1987. Ms. Metoyer began her career as a student at the College of St. Scholastica, earning a Bachelor of Arts in 1977. A diplomate of the Board of Editors in the Life Sciences, she has also served as a copy editor of the Center for AIDS and editor of Houston Medicine at the HCA Center for Health Excellence. The former editor-in-chief of the American Medical Writers Association Journal, she was a member of the scope and mandate task force of the Council of Science Editors. Throughout her career, Ms. Metoyer has been recognized for her contributions, having received the Presidential Alumni Award from the College of St. Scholastica. 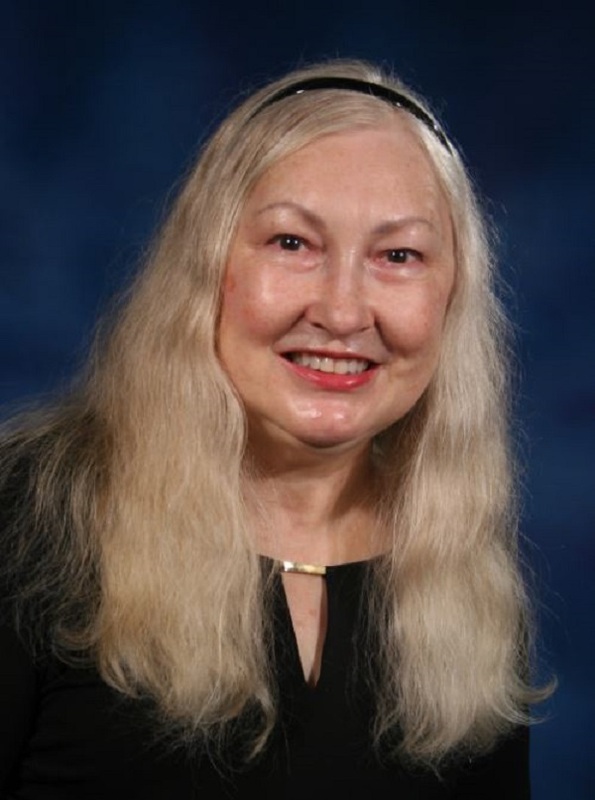 She was the recipient of a Certificate of Achievement for Outstanding Work in Psychohistory, an award from the Northern California chapter of the Society for Technical Communication, and the Matrix Award and Apex Award several times for her writing and editing. Ms. Metoyer has been featured in numerous honors publications, including multiple editions of Who's Who in Finance and Business, Who's Who in America, Who's Who in the World and Who's Who of American Women. In recognition of outstanding contributions to her profession and the Marquis Who's Who community, Pamela Metoyer has been featured on the Albert Nelson Marquis Lifetime Achievement website. Please visit www.ltachievers.com for more information about this honor.